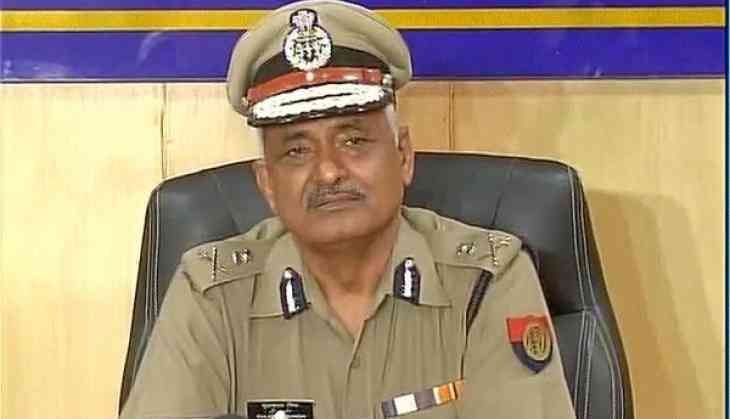 Newly appointed Uttar Pradesh Director General of Police (DGP) Sulkhan Singh on 22 April said strict action will be taken against those indulging in vigilantism in the name of 'Gau Raksha'. Addressing his first press conference,DGP Singh assured people that the state police would work with total impartiality and added that Chief Minsiter Yogi Adityanath had issued clear instructions that will not spare anyone involved in criminal activities. "We have zero tolerance towards corruption. Anybody indulging in criminal activities will not be spared, whether from ruling party or not. We have strict orders from Uttar Pradesh Chief Minister YogI Adiyanath," Singh said. Speaking about the anti-Romeo squads, the UP DGP said, "Personnel will be in plain clothes, this does not include questioning people. The personnel on duty for anti-Romeo squads will act and take action only on people with objectionable behavior." In a major reshuffle, the Uttar Pradesh Government yesterday, transferred 12 IPS officers including, state DGP Javeed Ahmed and seven IAS officers. Other IPS officers include Surya Kumar, Jawahar Lal Tripathi, Alok Prasad, Aditya Mishra, Bhavesh Kumar Singh, Vijay Kumar, Daljeet Singh, Alok Singh, Sanjay Singhal and Navneet Sikera.